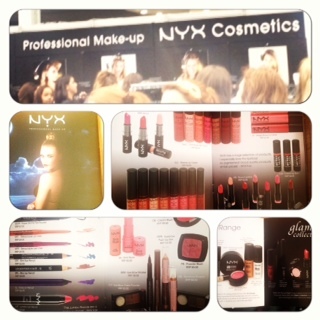 As we were walking around the show, I noticed a long queue for one make up brand in particular, NYX. Now I didn’t have a clue about this brand but I queued up anyway (never one to miss out!). I’m glad I did as I was not disappointed. 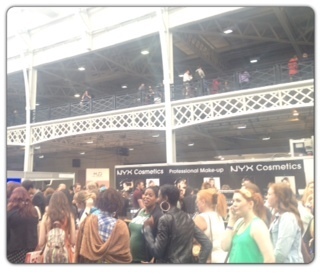 They are a very popular, affordable make up brand and most important of all their make up is amazing. 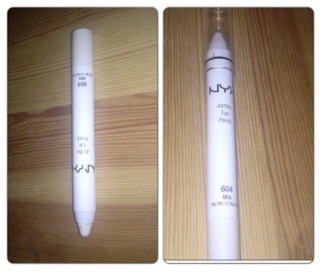 White Jumbo Eye Pencil- This was recommended by a fellow make up artist who uses it as a base for eye shadows. I was encouraged by the fact she told me it really brings out colour particularly in brown skins (purchased). Really makes a difference tried it myself. 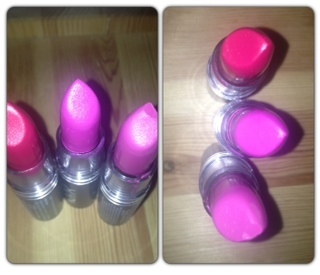 Matte Lipsticks- Very long lasting and not too matte if you know what I mean. 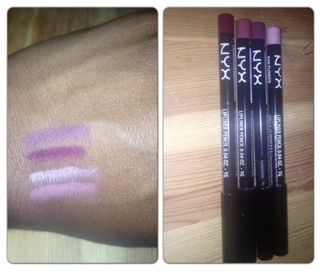 Usually I find with matte lipsticks that my lips dry out very quickly. I don’t have this problem with this lipstick at all. Favourite matte at the moment. 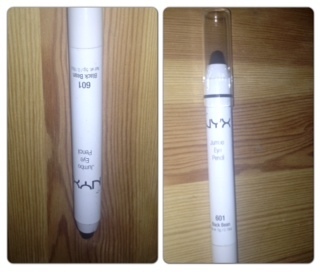 Lip pencils-Stocked up a load on these and at £2.50(trade show discount) who can blame me! Standard Retail price is £3.